If you are planning to build a professional coaching website, this article will be the perfect starting point. You will have a quick overview of all the most important parts and features for a Life Coach website, and some quick tips to add those parts to your website using the best template for WordPress dedicated to life coaches. 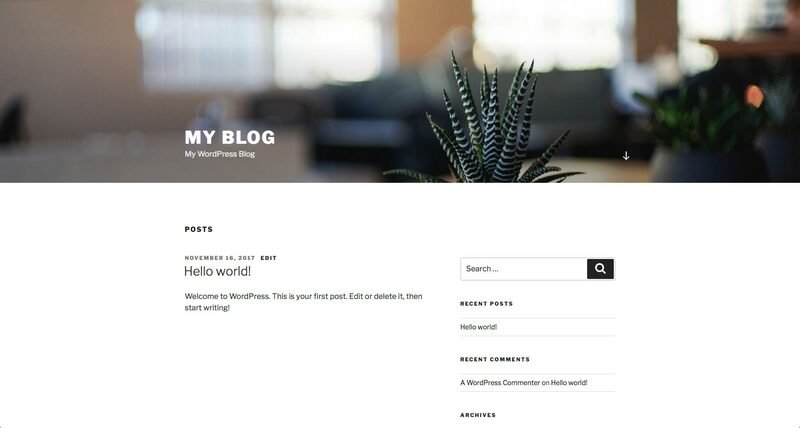 This WordPress template, in fact, has all the features you need, without having to install any additional plugin, and it’s super easy to use and customize without any programming skill, so is perfect both for web professionals and for WordPress newbies. 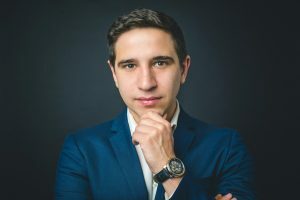 This is one of the best pre-made websites for speakers, mentors, trainers and coach to help individuals and businesses in the coaching industry to promote their speeches, services and consultancies around the world. 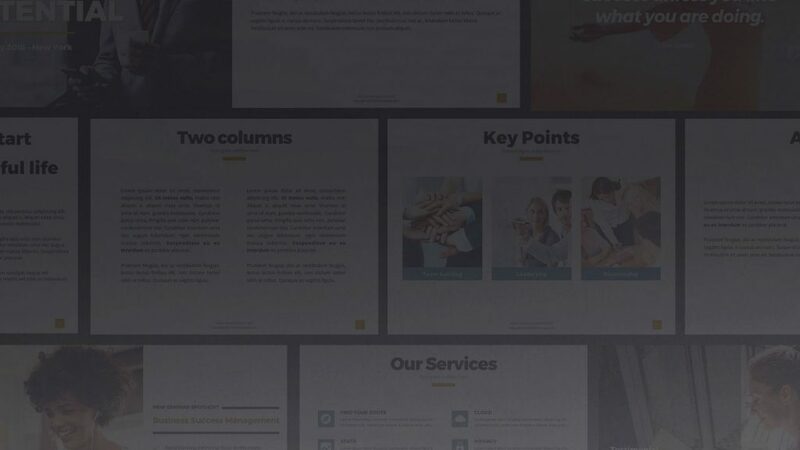 Thanks to a beautiful and sleek design, together with its super friendly UI, Lifecoach WordPress Theme provides the best experience for your potential customers. 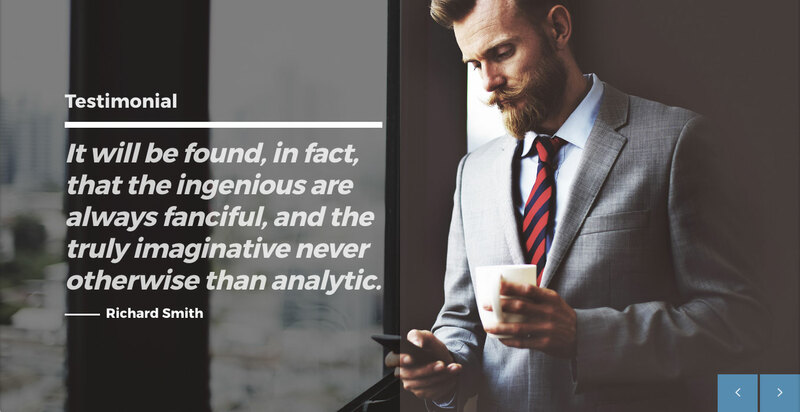 In fact, while creating this product, our main objective has been always to help you and your business, providing all the things you need to attract visitors, expose your talent and services, and convert those visitors into paying customers. You will be overwelmed by the potential and flexibility of this WordPress theme, which makes it easy to achieve any kind of project, such as a website for speaker, training coach, personal coach and so on, with a conversion-driven navigation and a versatile plasticity, able to become every type of page you need, including perfect selling pages for your books and training programs. It comes with lots of feature like events manager, carousels, testimonials slideshows, podcasts archive and, video archive, because we know how hard it can be to adapt foreign plugins to your theme and it can be sometimes frustrating. The cool part of the Life Coach WordPress Theme is that you have already all the things you need, so no struggling with plugins research and testing, and no money wasting in external developers to adapt any of the functions that are already provided. All the things you need are already there, and you can simply focus on your contents. This theme comes as well with 6 months of professional support included, which can be extended year by year at a discounted price. We are also glad to ensure you that we provide the support directly, so no dealing with pre-made answers and cheap support services. The authors are at your disposal on a dedicated channel, 24 hours a day, 7 days on 7! Everything you need in the same place, no plugins, no programming. Despite its incredible simplicity of use, the life Coach WordPress Theme brings to you an amazing potential, with a complete arsenal of tools to create the most professional website for your busoness. In the demo you can see live examples of those tools, and we will now introduce them one by one, with a quick overview. 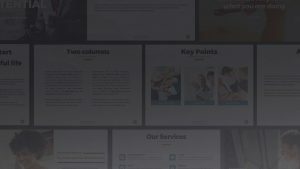 Seminars, meetings and public speeches are one of the most common types of event for a Life Coach, and with this WordPress theme you can manage them without any external plugin. the event structure is conceived in a clear and tidy way that allows your visitor to quickly understand what, when and where the event is, including an automated map of the location. It is also possible to display a map of all your events, to make it easy for every visitor finding the one closest to them. Once you have your events in place, with a simple drag and drop element you can display also a beautiful events slider, for a rapid carousel of the learning opportunities you are offering. Testimonials are a key feature for your online marketing, in fact they can boost the conversion of your page up to 300%. With Life Coach WordPress Theme you can add unlimited testimonials and display them in multiple ways. such as slideshows and carousels as well you can add them to a dedicated page. Podcasts are now a must for every professional life coach, as they are the easiest way to provide regular updates to their students, engage with new potential followers and provide useful contents that is easily shared across the social networks. Our WordPress template comes with a built-in podcast support, suitable for every format (mp3, SoundCloud, MixCloud, YouTube). To create a new podcast the only thing to do is write a title and copy the URL of your resource, eventually add a cool picture, and that’s it. In less than 30 seconds, you podcast will be online, ready to be shared and followed. 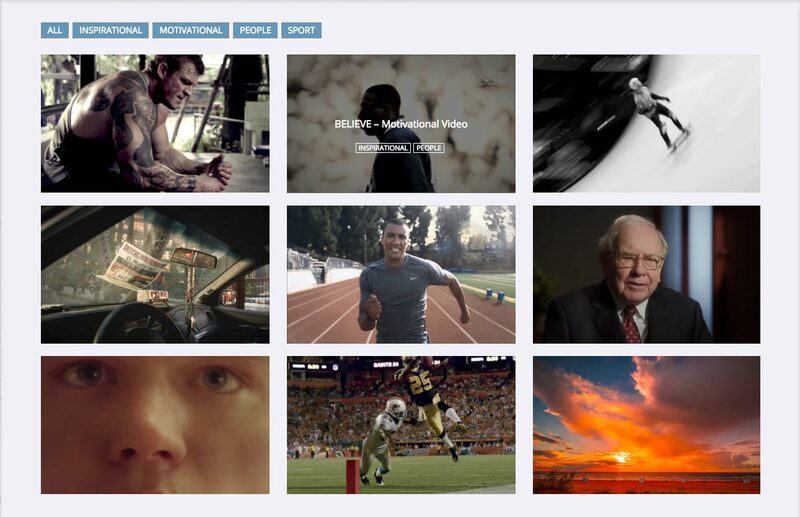 For many life coaches, videos are a very important part of the online communication, as they are the most engaging format of content. 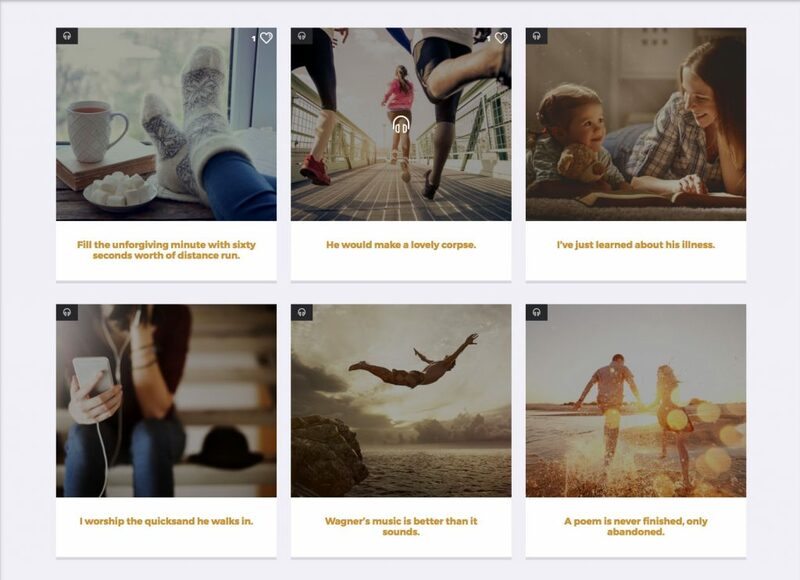 With the LifeCoach WordPress theme you have different opportunities for your video contents: you can add them as video posts or also create dedicated video pages, which can be displayed in the form of a cool filterable video grid. 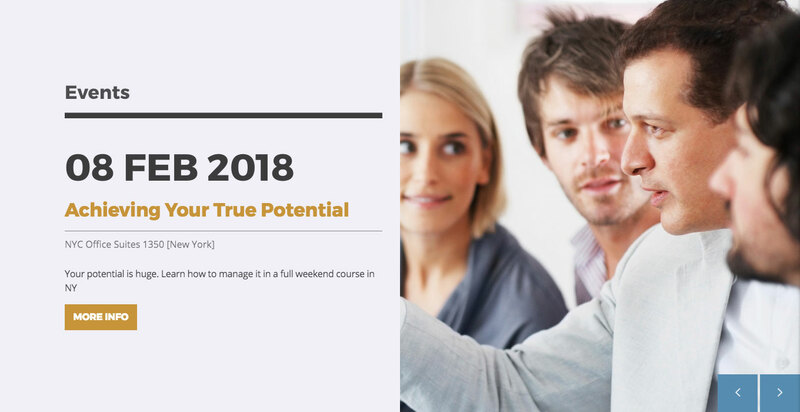 Included in this theme comes a team member function with dedicated categories to beautifully display all the group of experts working with your team. 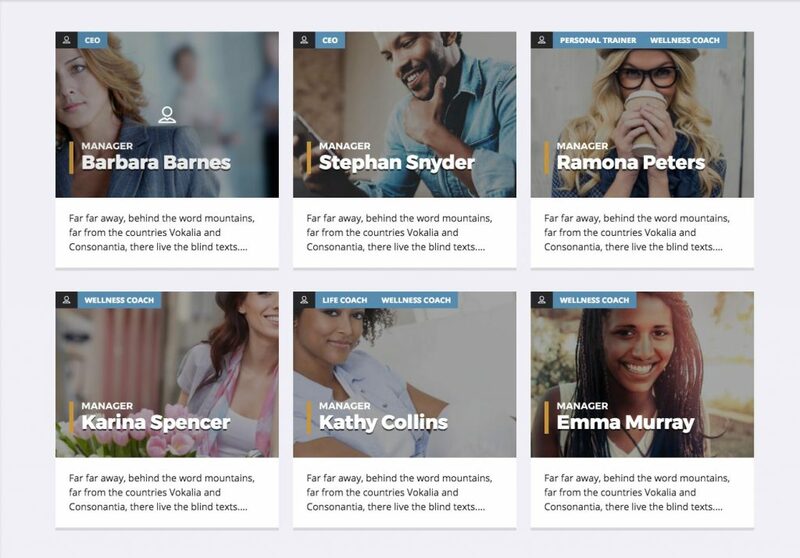 You can display team members with a dedicated team archive page, category page or beautiful dedicated member template page. You can also show, inside a beautiful carousel, the affiliates logo with the related link to its websites so it helps to boost your trust. Now let’s get to the fun part! Installing Lifecoach WordPress Theme is easy and totally automated, you will only need to follow the instructions on your screen, and in few minutes your website will look just as in the demo you choose. The theme, in fact, comes with many demo templates which you can import in a click, and the plugins installation is totally automated. 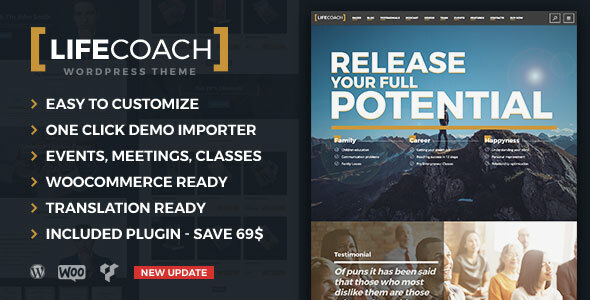 Click Upload Theme and choose the theme zip file you’ve downloaded from Themeforest and click Install Now. After the theme is installed click Return to Themes page (do not activate for now). Now let’s repeat this procedure also for the child theme. Once done, you can activate it and download all the required plugin from the Theme Dashboard: select all the plugin from the list, choose Install from the dropdown list and then click Apply. After that you can Return to the Dashboard and we are ready to import the demo contents. You can choose the demo you want and import it into your site in one click. Select the demo and click Start import now. Important: never run the demo contents installation on existing websites, as the existing contents may be overwritten and all your media images may be deleted or changed. If you have to install the demo contents on a pre-existing website it is still possible, but it requires a different procedure, that we will explain in another post. 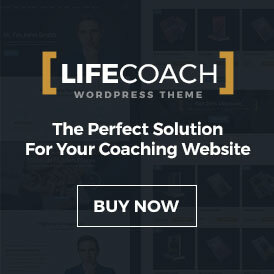 If you need a complete and professional solution for your coaching website, LifeCoach WordPress Theme is the perfect answer that fit all your needs. Any doubt before purchasing? Write us a line! Instead, if you are already interested in buying the theme you can find it on Themeforest.